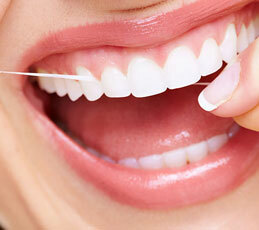 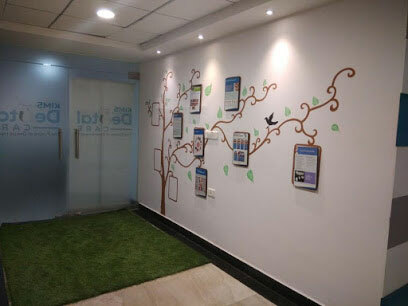 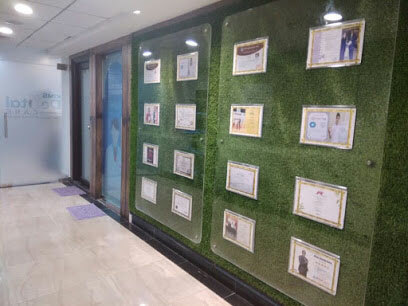 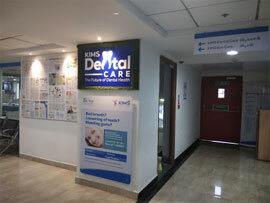 Kims dental hospital has the state of the art, professionally managed dental care centers, located in the prime areas of Hyderabad by name Kims dental hospital Kondapur and kims dental hospital Secunderabad along with other parts of the country. 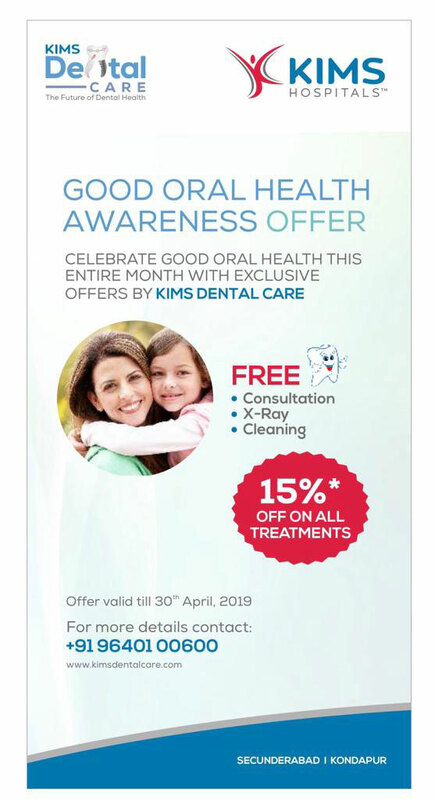 Kims Dental Hospital is without a doubt a one stop clinic to unravel all your tribulations and endure all the potential dental treatments which could include root canal, smile enhancement, cavity removal, stronger teeth, implant placements, teeth whitening etc. 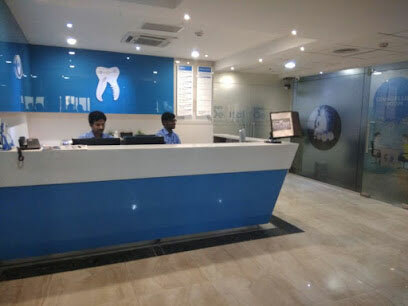 It is our mission to exceed expectations by providing exceptional dental care to our patients and at the same time, building relationships of trust with them. 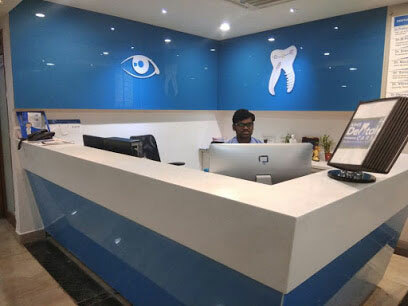 Our vision is to be one of the leading dental clinic in the area, expanding our services to reach additional community members. 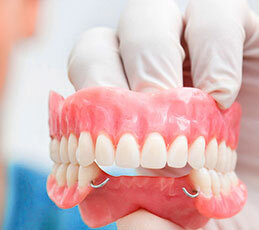 We work to be trusted by patients, a valued partner in the community. 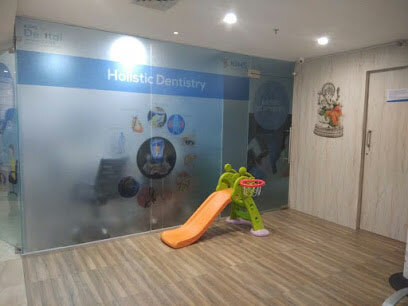 Our dental office in is a state of the art dental facility equipped with the newest technology, capable of handling all of your dental needs. 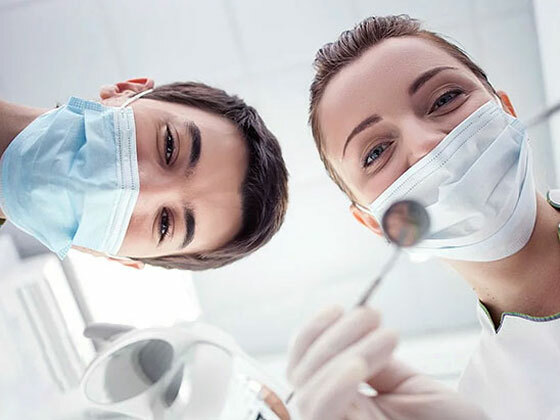 All of our operatories are equipped with intraoral cameras that are able to show us, and you, the precise treatment you might attain on a television screen.